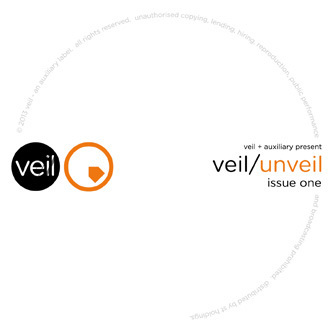 Auxiliary coins the Veil/Unveil label to expand on the concepts of its Symbol sublabel. 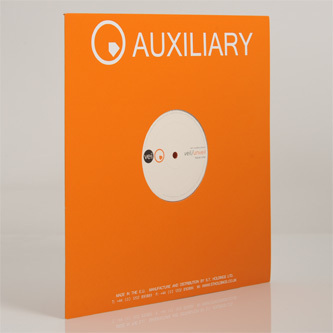 Four artists from the associated nexus of labels alloy IDM and D&B in shiny new forms. A-side, ASC conjures mystic sci-fi orientalist vibes on a halfstep sway with 'The Noncolour Entity', while Vaccine's 'Irradiate' harks back to the frothy, cyber-pastoral 'tronics of Isan, and the techier torque of Arovane. Flip it for Sam KDC's reese bass-loaded, emosh breakbeat dreamer, 'Lovesick' and a lush, minimalist slice of cyber romance from ASC & Synth Sense.